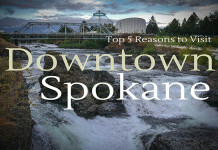 Whenever we visit a destination for the first time, we are always interested in exploring the top tourist attractions. 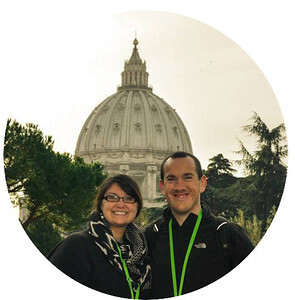 Of course there is much more to experiencing a location and there is nothing better than finding those hidden gems along the way, but many of the leading destinations around the world have historic or iconic landmarks that are worth visiting. After deciding to visit Seattle and the State of Washington for the first time, we immediately donned our research caps and found a number of landmarks that we wanted to visit. The Space Needle, Aquarium and Pacific Science Center were just a few that we noticed in the Seattle region. This is where the CityPASS comes in handy! Explore 5 of the following attractions for the all-inclusive one-time rate and you are all set. Priced at only $64 for adults and $44 for children between 4-12, this is an incredible 46% off the face value of all the general admission prices combined. Even if only 2 or 3 of these are on your bucket list, I would highly encourage you to consider the CityPASS because not only does it provide discounted rates, but it also enables you to skip many general admission lines so you don’t have to worry about queuing for hours. Thanks to CityPASS, you can now experience 5 of the top attractions in a variety of cities around North America and after using these in Houston earlier this year, I can attest that these are extremely beneficial if you are a first-timer to any of the cities that CityPASS offer their great deal. Undoubtedly the most famous landmark throughout Seattle and possibly the Northwest part of USA, the Space Needle is an iconic structure that is worth visiting both day and night. Well, thanks to Seattle CityPASS you can do just that and visit the Space Needle twice over a 24-hour period. It goes without saying that the views are spectacular overlooking the metropolis of Seattle along with the Olympic National Park mountain range and Cascade Mountains on the other side, weather permitting of course! I will say that visiting the Space Needle was at the very top of my bucket list and I didn’t leave disappointed. Despite the poor weather, we were still able to capture some great memories and gaze across the Pacific Northwest taking in the stunning natural scenery that is common in this part of the States. You can read all about our time at the summit of the Space Needle here along with some pretty spectacular views over the Seattle region. 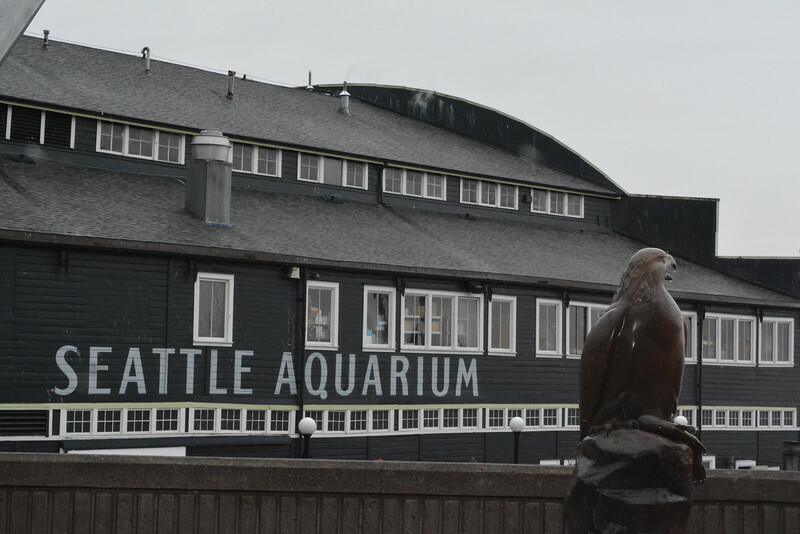 After heading to the top of the world at the Space Needle, head over to the Seattle Aquarium to explore some of the local marine life common in this part of USA. Sea otters play a major role at the Aquarium and are certainly characters with unique personalities. Mischievous, playful and ponderous, the sea otters are always willing to provide a show to visitors at the Aquarium. But the Seattle Aquarium is much more than just home to these otters. Everything from octopuses to a myriad of exotic looking fish species are present throughout the variety of exhibits. Seattle has many amazing attractions but if you are looking for a fun-filled, family experience then check out the Pacific Science Center. This is a great learning experience for all the family with interactive, hands-on exhibits along with two IMAX theaters that offer a variety of shows to further your understanding of scientific theories. We opted to visit the Pacific Science Center rather than the Museum of Flight primarily because we had decided to visit the Boeing Future of Flight Museum during our trip and also because we both love these interactive experiences. Even though many will think this is primarily designed for children, there is something here for all ages to enjoy. 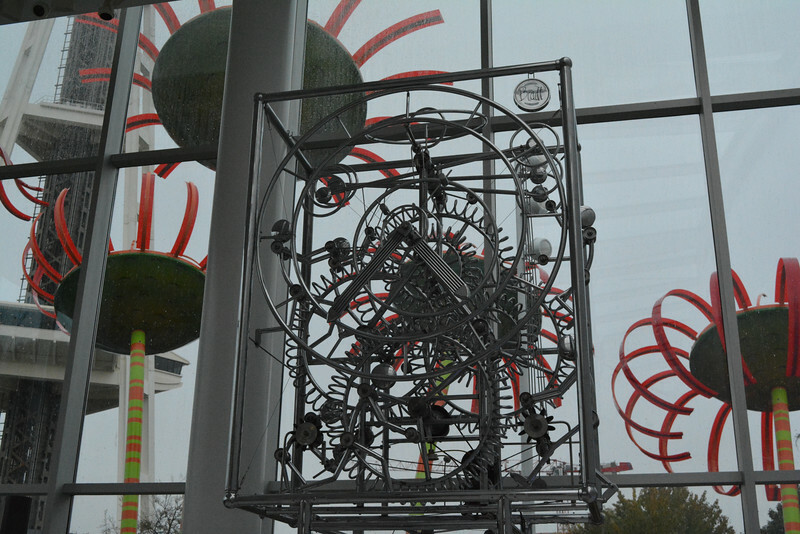 You can read all about our experience at the Pacific Science Center here. 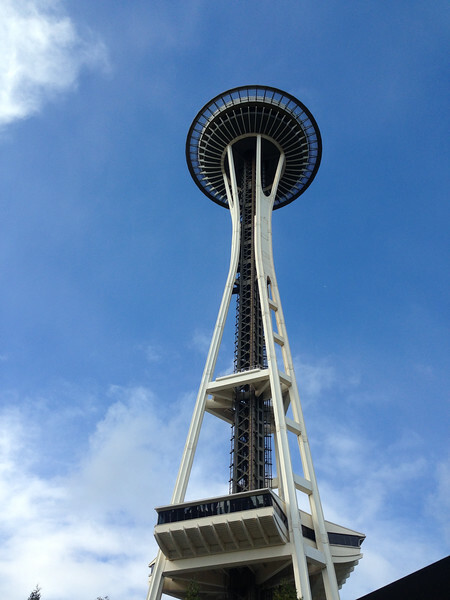 If you decide to purchase the Seattle CityPASS, one of the toughest choices is deciding whether you want to explore the Pacific Science Center or visit the Museum of Flight. 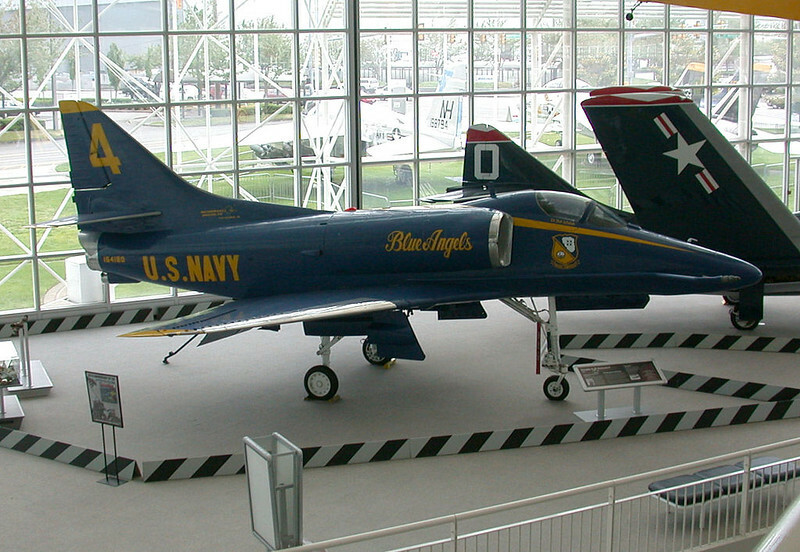 Although we chose the former, the Museum of Flight offers enough for both aviation fanatics or anyone interested in learning more about the development of airplane technology over the years. One of the best ways to see any city on the coast is to head out into the open water and peer back at the gorgeous skyline. 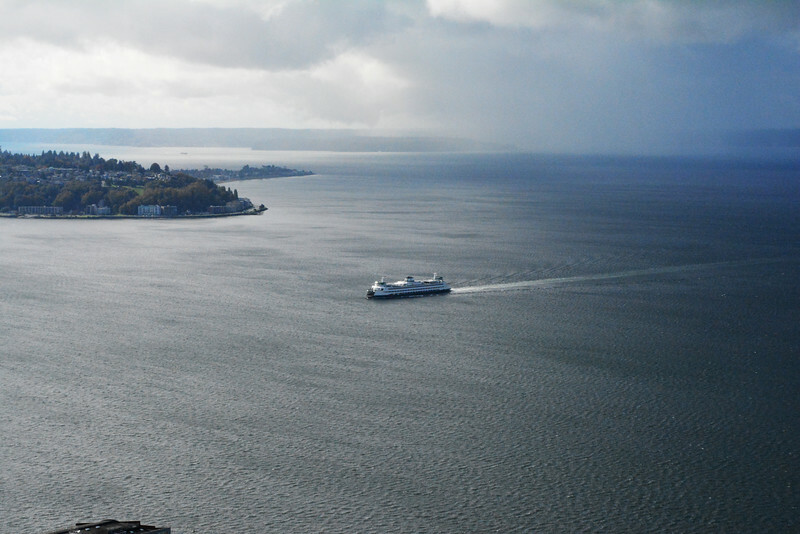 Seattle is no different and courtesy of the CityPASS, you have the opportunity to take a one hour long Argosy Cruises Harbor Tour that takes you around Elliott Bay and the Seattle Harbor. Weather permitting, the views around the city will be stunning and you may also be fortunate to see the majestic backdrop of the surrounding mountain ranges around Seattle. Unfortunately the weather was not in our favor so we opted against heading out on the tour but hopefully on our next trip to Seattle we will have time to experience this great attraction. Visiting Seattle just wouldn’t seem right if you didn’t hear some Jimi Hendrix playing around a street corner or two. Why not head over to the EMP Museum to explore many of the significant moments and memories in the history of Rock and Roll. Another interactive experience similar to the Pacific Science Center, this is a great spot to find the musician hidden inside you. Every zoo we have visited has a unique characteristic that makes it memorable and I am sure Woodland Park Zoo in Seattle is no different. 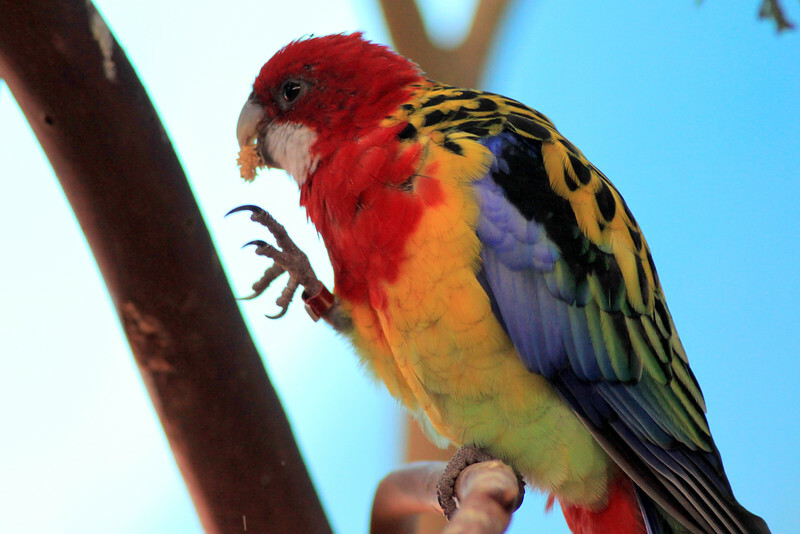 The variety of animal species on show and the spectacular close-up viewing opportunities for visitors make this a great alternative to the EMP Museum if that doesn’t interest you. The only problem again is deciding which of these two great attractions to reject! So there you have the Seattle CityPASS options!! 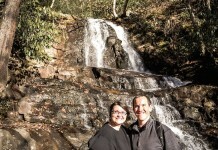 We visited three attractions and even if time only permits you to visit two or three on the list, it is still a worthwhile purchase as you can save time and money with this pass. As I mentioned, the most difficult choices you will have are the two alternatives where you have to pick one attraction or the other. 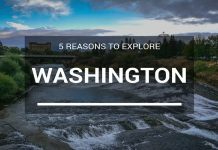 Perhaps you will decide to visit one and then pay general admission rates for the other, but either way I can guarantee that you will have a great time exploring some of the best attractions Seattle has to offer. 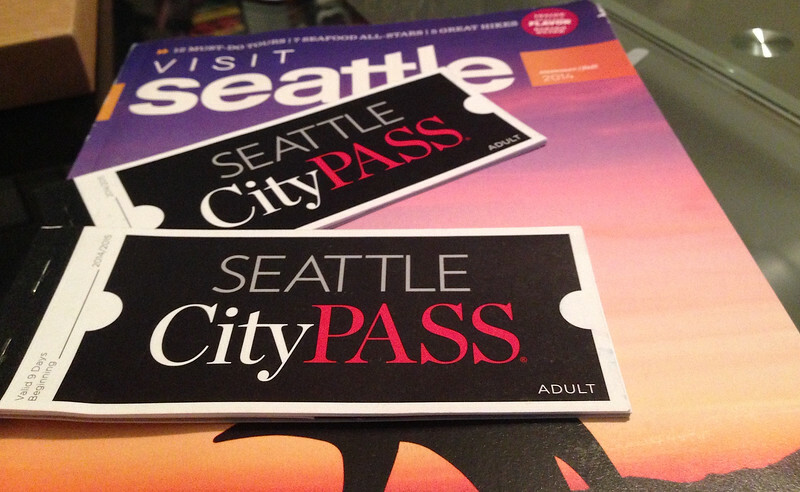 Disclaimer – We would like to thank Visit Seattle for providing us with 2 Seattle CityPASS booklets for our trip. These are solely our personal opinions/experiences and we were not financially compensated for this post. Next articleBag Alert – What’s in Your Bag? Personally, I love all sorts of Citypasses. I always check them out in every city I visit around the world and they are usually worth the money in savings and also saving us time. I haven’t been to Seattle yet but once I do, I will definitely get the Citypass. Nice and informative post, I’ll recommend this to a friend who’s visiting Seattle in January 2015. So much to do in Seattle! And that bird is beautiful! The exterior of the EMP museum is sooo cool! I could spend an hour photographing it from all angles! I’m planning a visit to Seattle next September! Will keep this post in my “Fav” folder for reference! I love using the city passes- they are such a great deal. I’ll have to pick up some when I head to Seattle! I’ve never been to that part of the country, but that sounds like a great deal for some really high quality attractions! I’m from Seattle and I’m considering getting one for myself next time I go home! This is a really great deal, considering it costs about $20 just to go up in the space needle once, and all of the museums and the zoo cost a lot. Love City Pass deals and I must say the Woodland Park Zoo is one of the best zoos I’ve ever visited! The CityPASS seems like the perfect thing to get to experience Seattle. So many attractions for such a low price! It really is a great deal Cory and what is even better is the fact they offer the CityPASS in a variety of cities around North America so it’s not just Seattle where you can experience the top attractions for a discounted rate. The EMP Museum looks so cool! Seems like you sure kept busy in Seattle! We had a great time Marissa despite the weather!! And it rained A LOT!! But all of those attractions we visited kept us occupied and entertained out of the rain. The EMP Museum does look really cool and hopefully we will get to experience that the next time we visit Seattle.